Puerto Morelos Beach Clean Up! 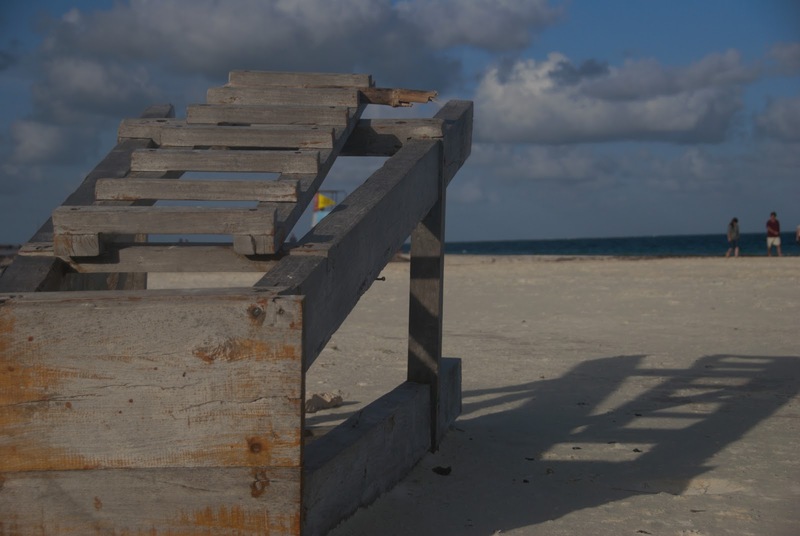 Meet at the leaning lighthouse and help clean the beach after Semana Santa. Bring gloves, water, a hat and some garbage bags. Please wear a blue T-shirt. Help keep PoMo looking its best! This is a project of Grupo CCC, a new citizens group for Puerto Morelos.